We can’t get enough of our four-legged friends! 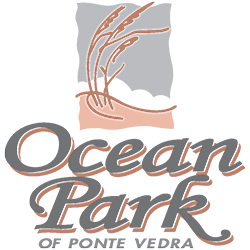 If you’re a pet lover too, you’ll fit right in at Ocean Park of Ponte Vedra. 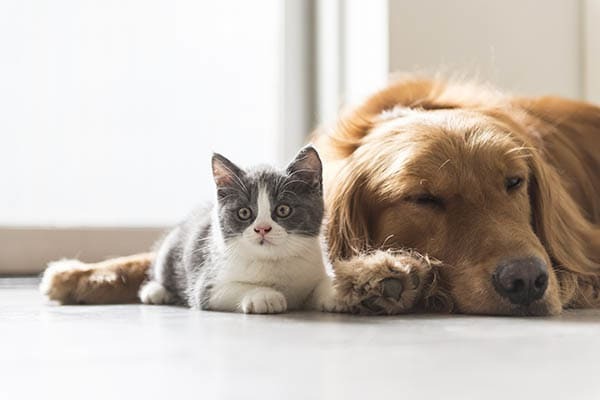 We provide all the convenient amenities you and your pet have come to expect from a pet-friendly community. We offer the ultimate in luxurious living for small- and large-breed dogs (breed restrictions apply). 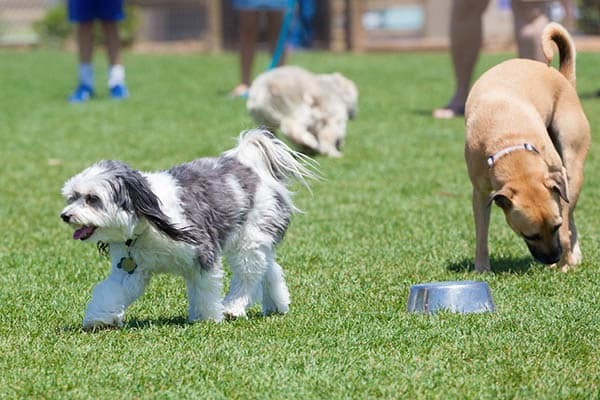 Take your pooch to our Pawsitively amazing dog park to enjoy its fenced grassy area equipped with jumps, barrels and activities to keep your dog feeling at the top of its game. Our pet spa is the perfect place to clean up after a day of fun at the beach, lake, or nearby dog parks. Our pet spa offers a ramp for quick and easy access to the tub. 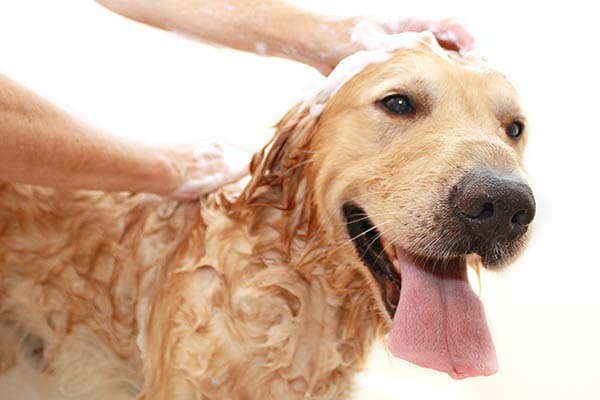 You’ll appreciate our dog grooming supplies including blow-dryer, hose, vacuum, and a variety of shampoos. 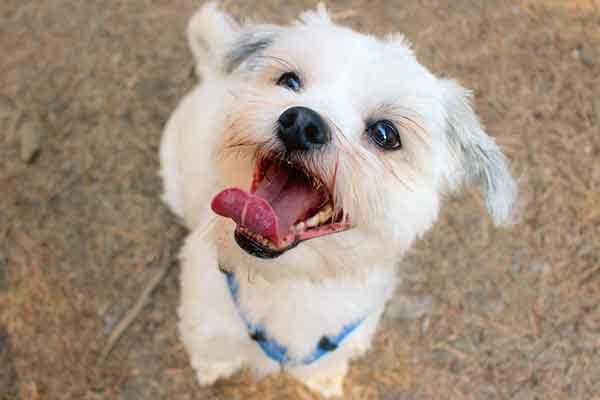 Ocean Park of Ponte Vedra is conveniently located near Paws Dog Park if you’re looking for an exciting pet adventure. Paws Dog Park is a fenced, off-leash dog park which features a pond where dogs can go for a nice swim to cool off during those hot sunny days. The park is located just a short drive from Ocean Park of Ponte Vedra at 468 Penman Road South in Jacksonville Beach.